The works involve the replacement of approximately 1700 metres of old problematic water mains with high density polyethylene (plastic ) pipe material. The works are part of Irish Water’s National Leakage Reduction Programme to reduce the high level of leakage across the country by fixing or replacing ageing water mains over the next four years. 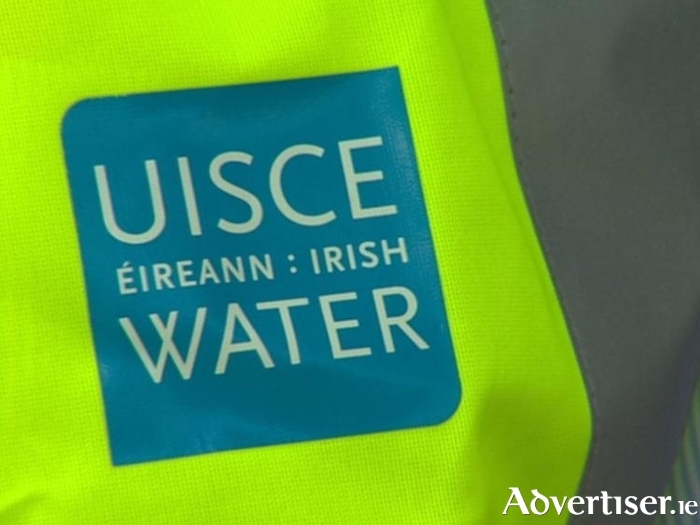 Works are due to commence in mid-September and are expected to take approximately 16 weeks to complete, at the end of which customers are expected to benefit from a more consistent water supply due to reduction in instances of bursts and leaks. Areas of work be limited to short sections to minimise impact on customers. The works may involve some short-term water shut-offs and the project team will ensure that customers are given a minimum of 48 hours’ notice for any such eventualities. Traffic management will also be in place during the work. Local and emergency traffic will be maintained at all times. Irish Water understands that this type of work can be inconvenient and works crews will make every effort to minimise any disruption these necessary works cause," added Murphy. Residents and businesses in the areas affected have been notified and customers can phone Irish Water on Callsave (1850 ) 278 278 if they have any questions about the project.